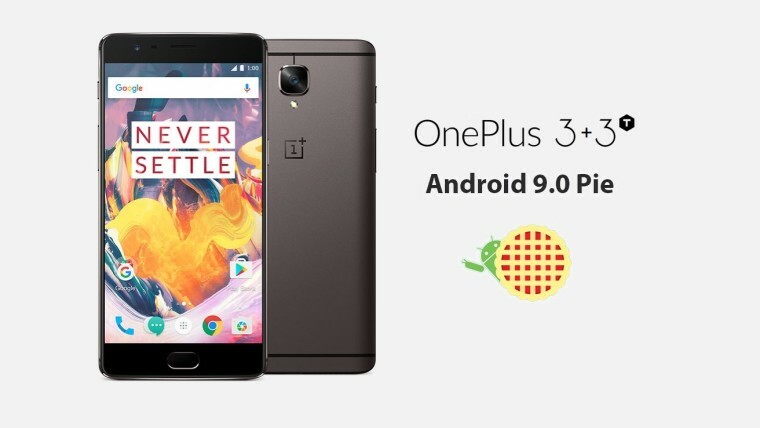 Manu J, global product operations manager of OnePlus, recently announced on the company'sforums that OnePlus has launched closed beta testing for Android 9.0 Pie on the OnePlus 3 and 3T. 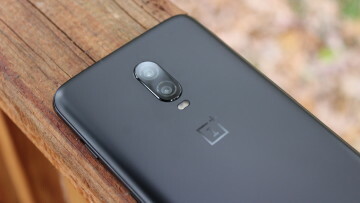 The news comes to an eager audience that has been waiting for a Pie update since December 2018, when the Oneplus 5 and 5T received stable versions of the OS, as it was promised that the 3 and 3T flagships would receive the Android update after the 5 and 5T. 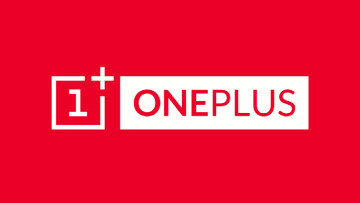 The Chinese smartphone maker is infamous for delayed updates for older models, such as the OnePlus 2 and OnePlus X. While the launch of a beta round suggests that a stable Pie update will be on its way pretty soon, it is still a far cry from when the company first promised an updated for the two phones all the way back in July 2018. Unfortunately, since it is a closed beta, only select few people can sign up for it. Applications to register for beta testing are currently live and open to members of the public. However, registrations will close later today at 2 pm GMT. 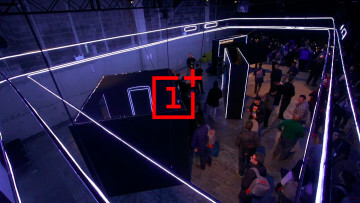 If you own a OnePlus 3 or 3T and are interested in signing up for the closed beta, you can apply here. 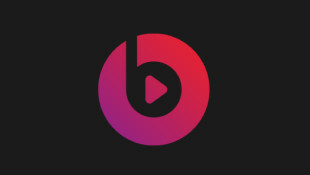 Do keep in mind that as beta testers, those who sign up are at risk of losing data due to the instability of the OS. It is recommended that those who register only do so if the smartphone is not their primary device.